Bobbie Brown can always be relied on to provide beauty lovers with a ‘must have’ product each season and this Spring is no exception. Eye creams are extremely difficult to find, simply because our eyes are such a sensitive area. If we put the wrong eye cream on then it could result in them looking more puffy then how they started! 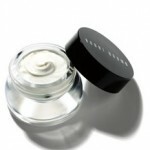 Bobbie Brown’s Extra Eye Repair Cream is as light as a feather and extremely gentle. It is packed full of peptides, natural plant oils and humectants that target wrinkles, dark circles and puffiness. Sounds like exactly what we need. For those mornings you don;t feel like opening your eyes this cream is great for reviving and brightening. 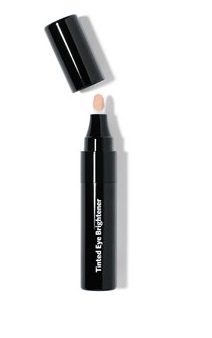 A perfect partner in crime for the eye cream is the new Tinted Eye Brightener. This was already a bestseller at Bobbi but its been given a fabulous make over and is now a portable pen! Twist, click and conceal. It really is that simple. 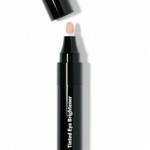 You can apply this lightweight concealer to instantly brighten under-eye circles and refresh your make-up.